Garlic isn't just a food, it's a legend. It's been found in the pyramids of Egypt and is referenced in the Bible. Hippocrates, the father of Western medicine, prescribed it regularly, and it was given to the first Olympic athletes in Ancient Greece to enhance performance (take that, Lance Armstrong). And, of course, it's famed for its ability to ward off evil, whether it's in the form of vampires, demons, or werewolves. Allicin isn't actually in garlic. A compound, alliin, and an enzyme, alliinase are part of the cells in a garlic clove. These two are kept separate, however, like star-crossed lovers. When those cell walls are ruptured, they meet and form the all-powerful and mighty allicin. 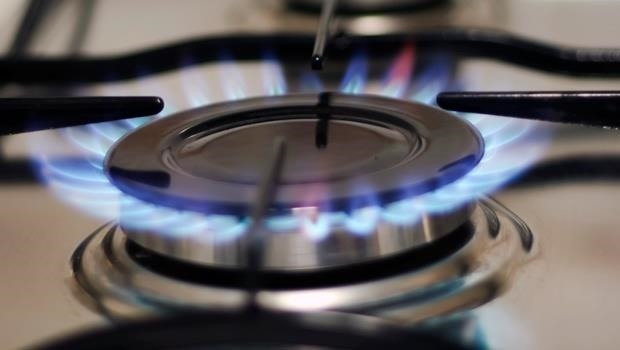 The allicin then gives rise to various organosulfur compounds which make garlic so healthy. Allicin is also one of the reasons why garlic gives off its unmistakable aroma only after it's been crushed, chopped, or sliced. Whole garlic cloves never have that same pungency. 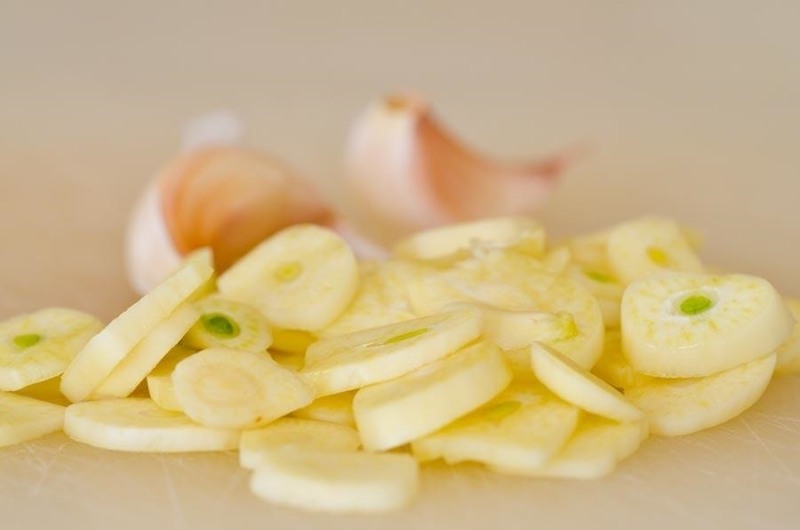 In order to preserve some of allicin's healing attributes, many scientists suggest chopping or dicing your garlic, then letting it stand for ten minutes to let the alliinase do its work and form as much allicin as possible before it's neutralized by heat. You don't have to be thorough, either: even cutting the tops off of garlic cloves is enough to break the cell walls and start the formation of allicin. So the next time you're cooking, be sure to mince your garlic first thing, then let it stand. By the time you're done getting the rest of your ingredients ready, those crushed cloves will have a lot of allicin moving around in their cells, which will enable you to fight another day. Not sure which type of garlic to use? 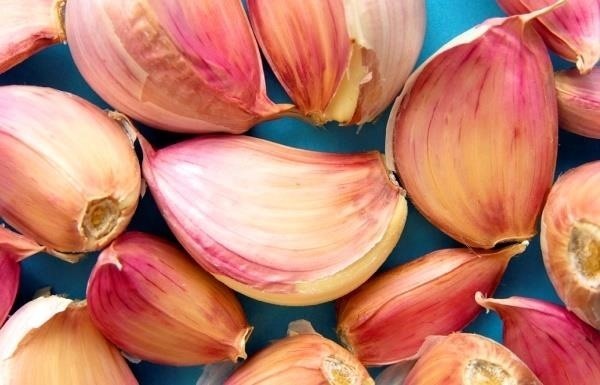 Then check out our Ultimate Garlic Cheat Sheet. I have heard that CHOPPING rather than crushing is better for creating max allicin...can this be confirmed by anyone?